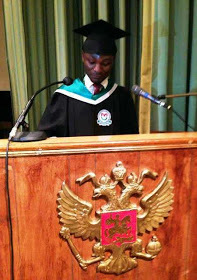 Nigerian student graduates with 5.0 CGPA in Russian University!!! 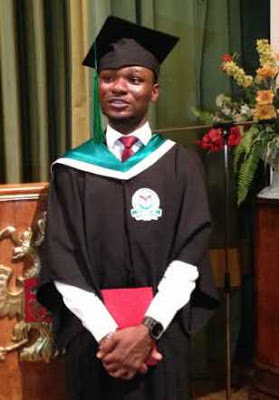 Victor Olalusi, a Nigerian Student emerged the best graduating student in the Faculty of Clinical Sciences at the Russian National Research Medical University, Moscow with a cummulative grade point average (CGPA) of 5.0. According to his friends, Olalusi previously had the best WAEC result in 2004, JAMB Best Science Student (JAMB score 322) in 2006, Cowbell Prize Award in 2006, made it on the Medcine First Merit list (OAU) in 2006, Highest OAU Post UME (score – 325) in 2006 and Snatched up a Federal Government Scholarship (Medicine and Surgery) in 2006. WoW, Impressive indeed!!! This entry was posted in Uncategorized and tagged CGPA, Russia. 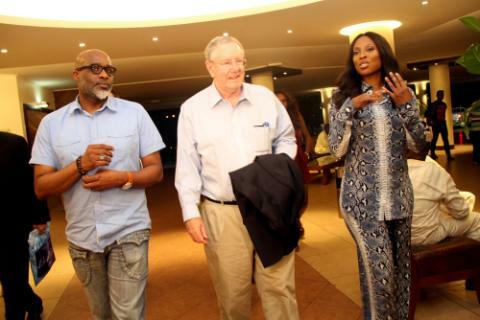 PHOTOS: Steve Forbes Arrives Nigeria for Mo Abudu’s EbonyLife TV launch!!! 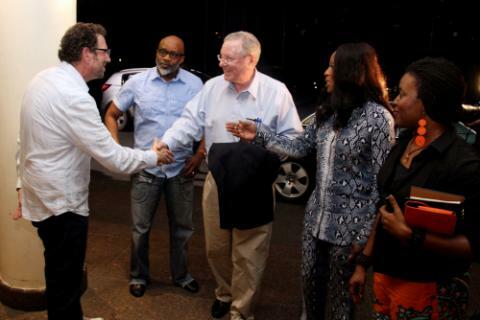 Steve Forbes arrived Nigeria yesterday evening for the launch of EbonyLife TV on DSTV happening today; the 30th of June where he is to be Keynote Speaker. 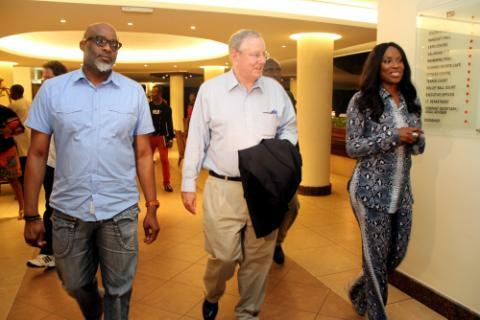 The Editor-in-Chief of business magazine “Forbes Magazine” as well as President and Chief Executive Officer of its publisher, “Forbes Inc.” was received with excitement by Quintessential Naija Media Personality Mo Abudu and other members of the EbonyLife TV crew at the Eko Hotel. The channel which can be found on DSTV; Channel 165 is set to change everything you think you know about Africa…… Stay Tuned. 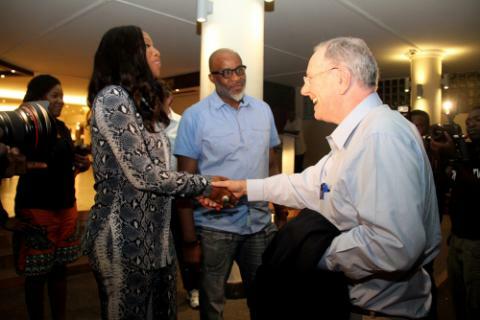 This entry was posted in Uncategorized and tagged Mo Abudu, Steve Forbes. 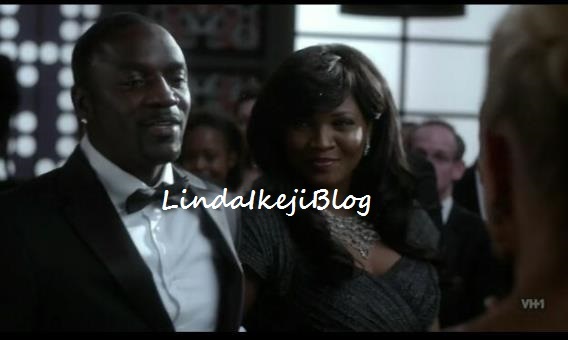 Fab Michelle Obama, the FLOTUS Wears A Piece From Nigerian Designer Maki Oh’s 2013 collection!!! 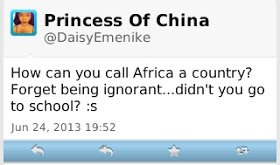 a piece by the Nigerian designer Maki Oh, during her trip to South Africa. I love the mix of prints and colours – the mix of tiny prints with large block print on a flared skirt. design by Maki), that was hand-painted onto silk chiffon panels as seen in the Look book pic below…… KEYS (for novinces): FLOTUS- First Lady Of The United States. 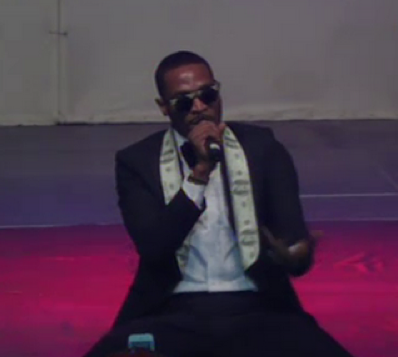 Fab- fabulous. This entry was posted in Uncategorized and tagged Maki Oh, Michelle Obama. 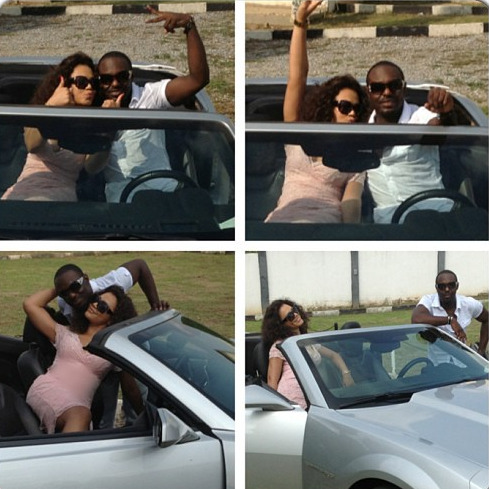 We are not so sure, but Lynnxxx and Dami were spotted recently on a beach house hanging out and from the look of it, having fun…. While one cannot confirm that these two are dating, I can say that these pictures say a lot about how close they are and I personally think they look good together, what do you think? 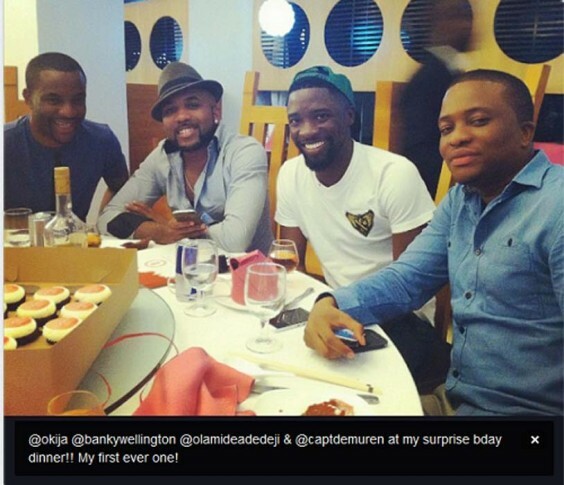 This entry was posted in Uncategorized and tagged Damilola Adegbite, Lynxx. ABU Professor Fired For Sexual Harassment!!! This just in, a lecturer at the Pioneer Northern Nigerian University, Ahmadu Bello University (ABU), Professor David Kolo has reportedly been fired by the University for sexually harassing female students. 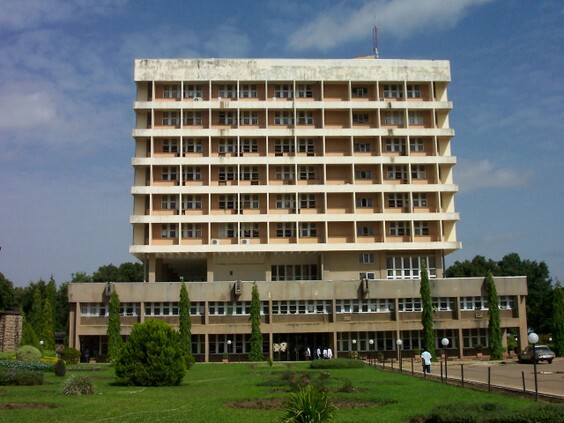 committee set up to investigate Professor Kolo of ABU’s Faculty of Education by the University’s Governing Council. Prof. Kolo was earlier sentenced to two months imprisonment by a court in Jigawa State, after he was found guilty of attempting to force a female student to accept his sexual advances. 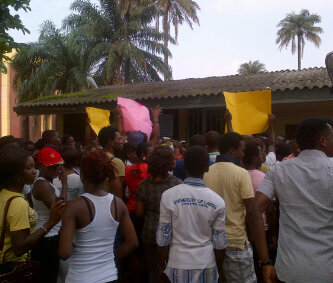 The student, who is a married woman, had through her husband informed security agents. 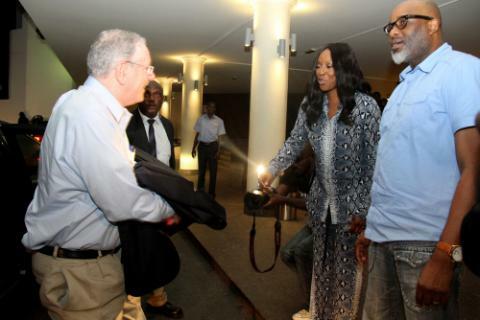 An impeccable source, close to the ABU’s governing council, said the council had on Wednesday, during its meeting, approved the dismissal of the professor. This entry was posted in Uncategorized and tagged ABU, professor. 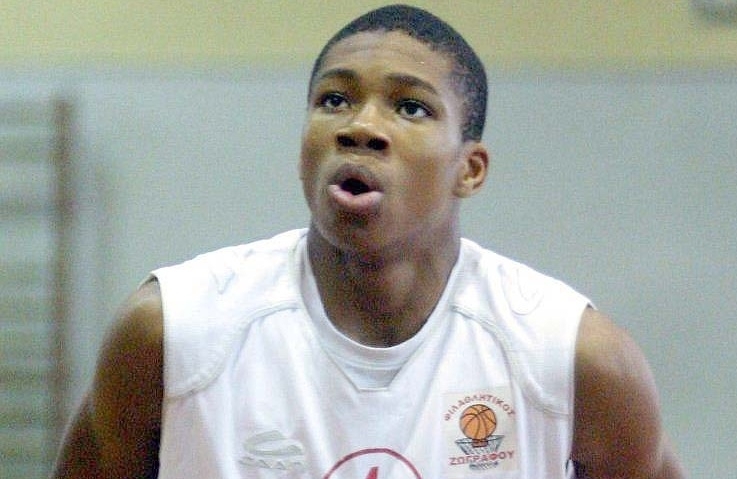 2 Nigerians Get Drafted Into The NBA!!! NBA this morning during the annual NBA draft event. 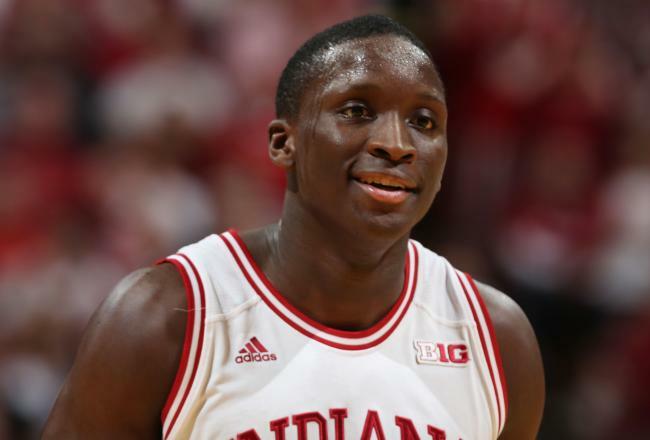 21 year old Victor Oladipo who played for the basketball team at Indiana University was taken in at Number 2 by the Orlando Magic while 18 yearold Adetokunbo selected out of Greece was the 15th pick, selected by the Milwaukee Bucks. Olajuwon, who was the 1st pick of the ’84 draft….. Much luck guys!!! 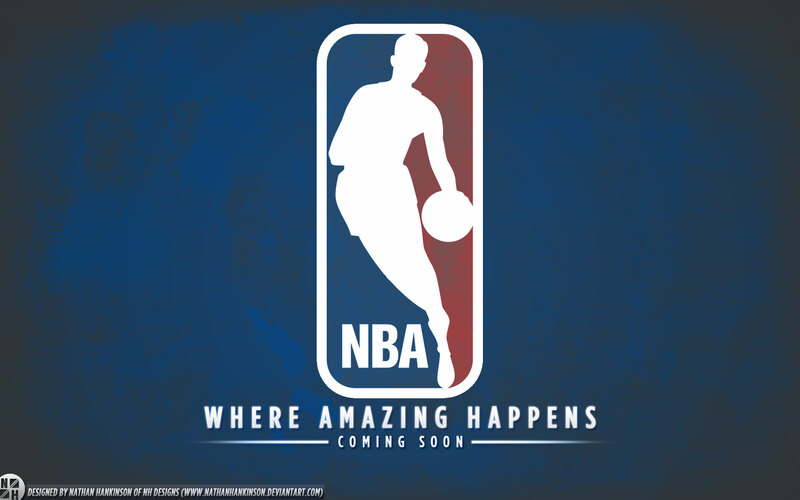 This entry was posted in Uncategorized and tagged Giannis Adetokunbo, NBA, Victor Oladipo. 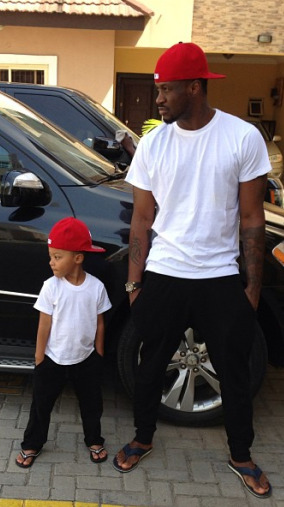 PHOTOS: Peter Okoye’s Son, Cameron Okoye Embodies Michael Jackson in P-Square’s Newest Video!!! 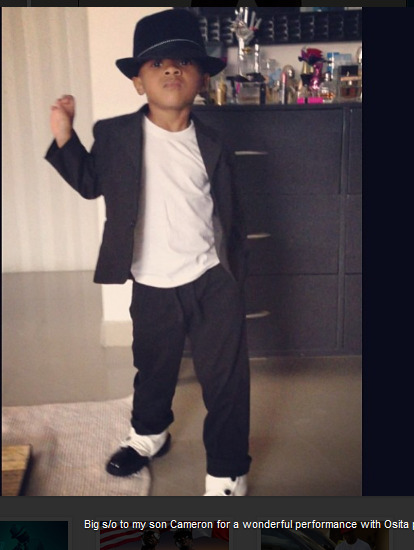 The Dynamic and ever Entertaining Duo in their New Video “Personally”, paid tribute to the late King of Pop Michael Jackson, with Peter Okoye’s son, Cameron showing off some sweet and Amazing MJ moves along side comedic actor Osita Iheme. 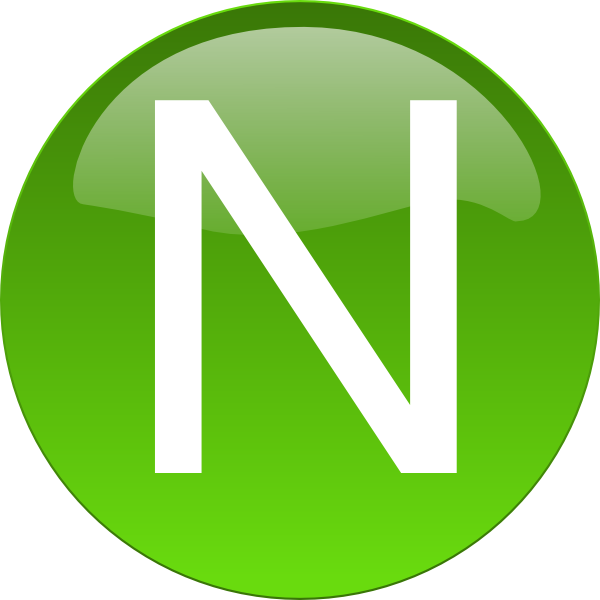 This entry was posted in Uncategorized and tagged Cameron, Okoye. 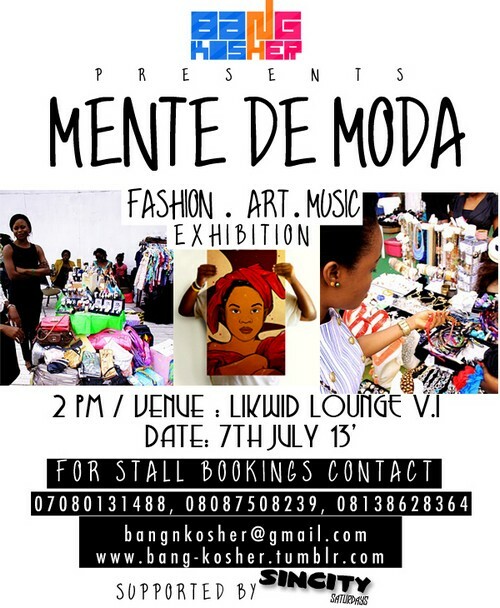 “Bang and Kosher” is proud to present “Mente de Moda”, a fashion, art and music exhibition/mini market event to be held on the 7th of July at Likwid lounge, Victoria Island, Lagos by 2pm. 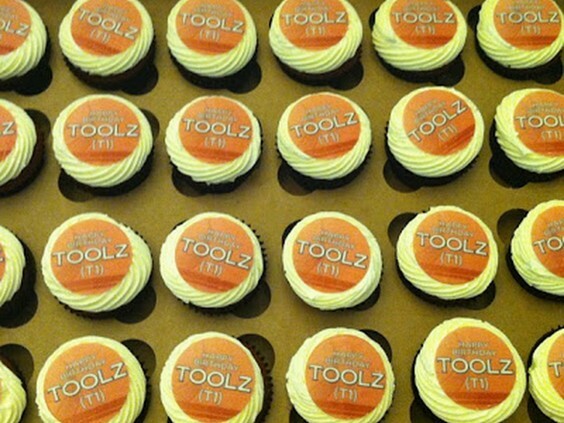 designers, fashion entrepreneurs, digital and traditional artist and fashion/art lovers alike to meet in one place. Expect an environment not just for buying and selling, but for networking among the best fashion and art minds Nigeria has to offer. Come on, come all folks!!! This entry was posted in Uncategorized and tagged art, bang and kosher, fashion, mente de moda, musuc. 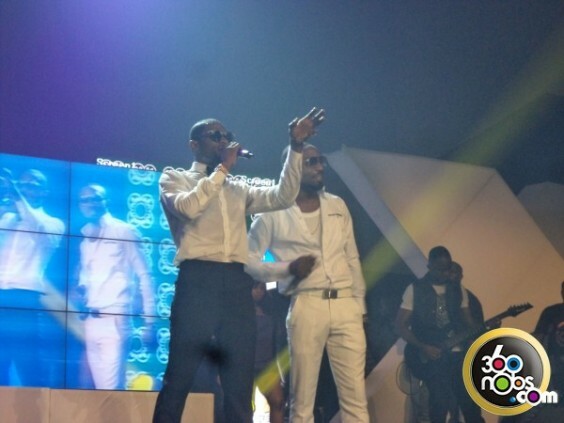 D’banj Signs N0.25Billion Deal With Etisalat!!! 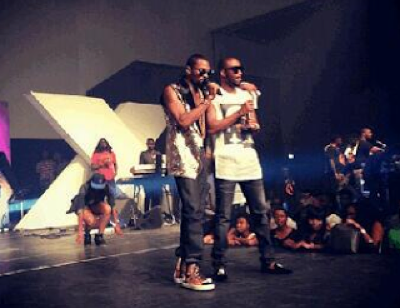 Word on the Street is that telecoms giant Etisalat in a bid to compete favouably with Glo (having Artists like P-Square and M.I) and MTN (who recently signed on Iyanya, Wizkid and Praiz) have opened their cash books and signed Eja Nla himself, D’banj a.k.a Koko Master a.k.a Mr Endowed to a deal worth a wooping sum of N250million. 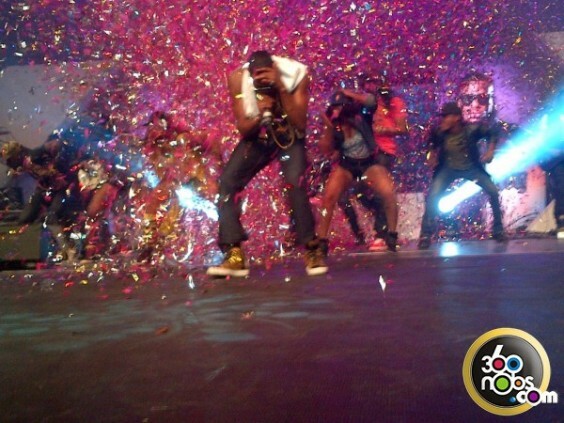 This entry was posted in Uncategorized and tagged D'banj, Etisalat. 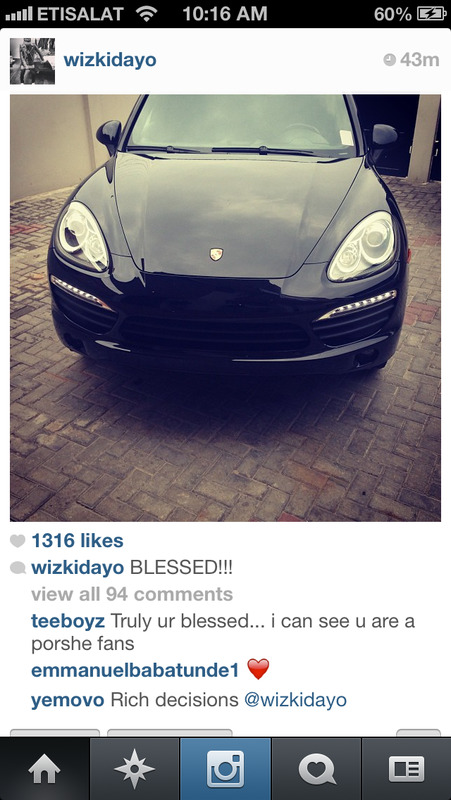 Too Much Money: Wizkid Replaces Crashed Porsche With New One(PHOTO)!!! Panamera S in front of Oriental Hotel, Wizkid has bought another one!!! 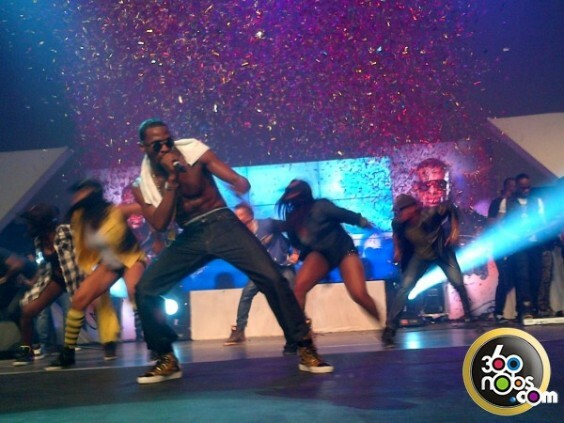 The Superstar is most likely going to come under criticism from fans on social media, who would rather see him make a sizable donnation to OJB Jezreel. 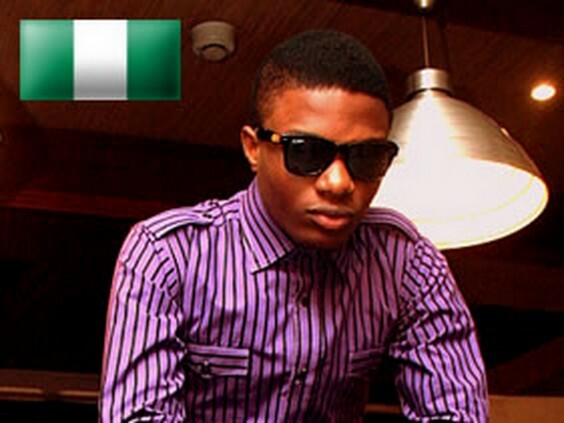 Not Withstanding, Congratulations to Star Boy Wizzy! 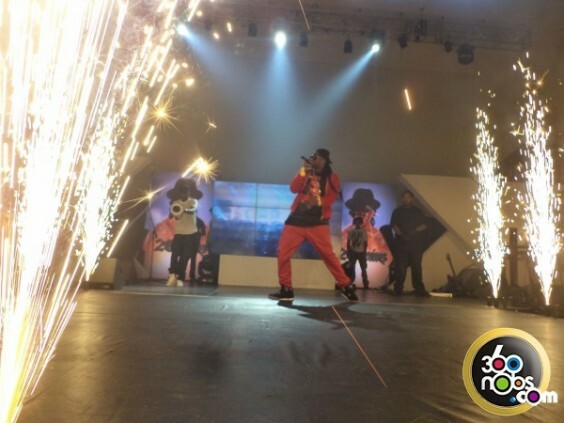 This entry was posted in Uncategorized and tagged OJB, porsche, Wizkid. 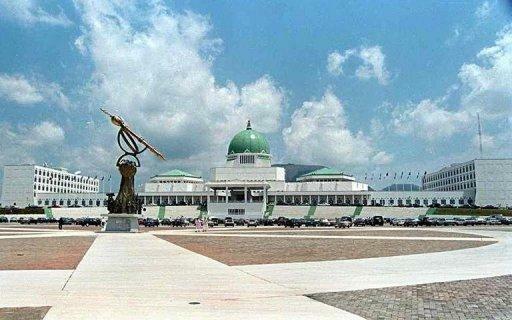 Salaries and Allowances of Nigerian Senators Revealed!!! Hardship Allowance: 50% of Basic Salary= N1,242,122.75. 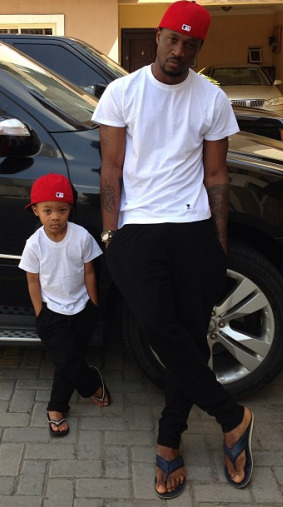 Wardrobe allowance: 25% = N621,061.37. Recess Allowance: 10% = N248,424.55. Domestic Staff: 35% = N863,184.12. Personal Assistance: 25% = N621,061.37. Allowance: 400% of BS = N9,936,982.00. Total per month = N29,479, 749.00. 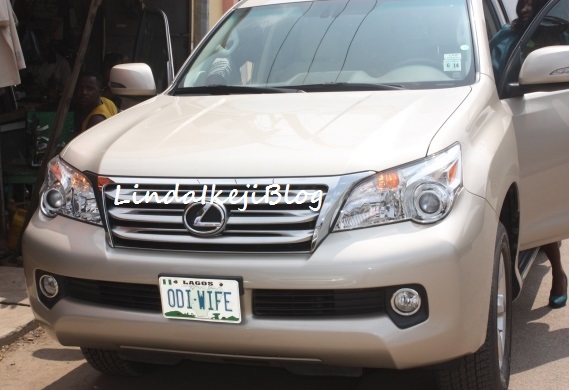 Nollywood actress, Mercy Johnson-Okojie was spotted in her 15 million naira Lexus (a surprise gift from her husband Prince Odianosen Okojie with plate number “ODI WIFE”) at OJB’s Gbaja residence. The mother of one who did not want photos of her taken, paid a visit to the sick Entertainer and according to reports made a generous donation towards his surgery in India which he has to have soonest if he is to live beyond 2 months….. Our prayers go out to him. 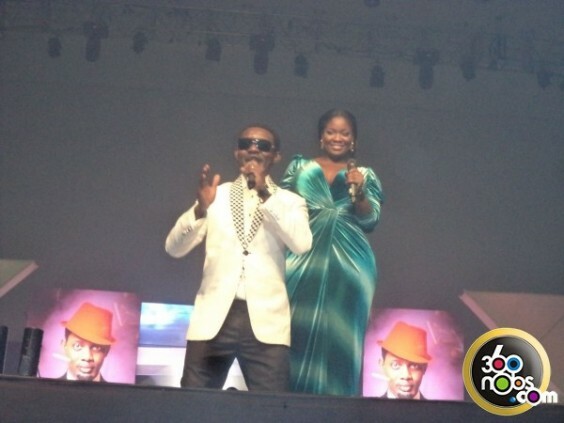 This entry was posted in Uncategorized and tagged India, Mercy Johnson, Nollywood, OJB. 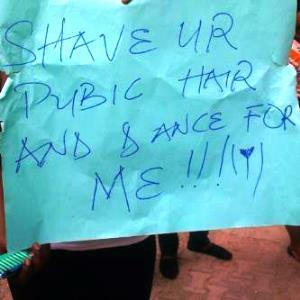 Reports reaching me from Lagos is that students from the Creative Arts Department of the prestigious University of Lagos took to the streets to protest what they described as sexual harassment by their lecturers. 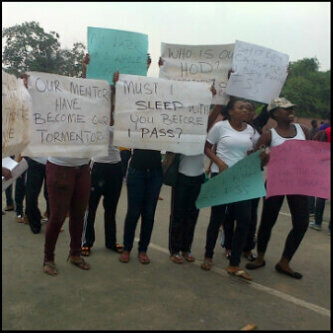 The students, mostly females, displayed placards including one which said, “Must I sleep with you before I pass?” At the end of the protest, they moved to the Social Science department to register their grievances. The school authority is yet to respond to these allegations so this is one news I very much intend to follow….. 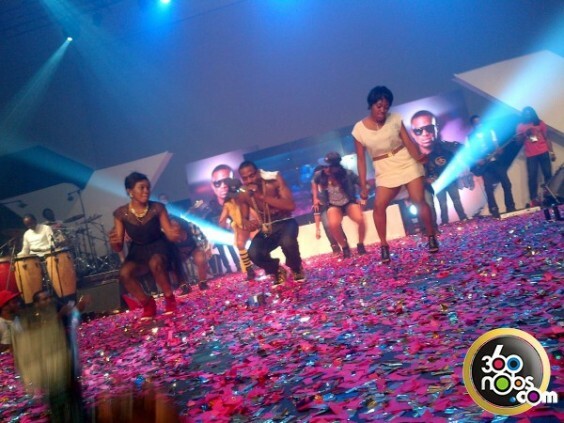 This entry was posted in Uncategorized and tagged Creative Arts, Unilag, University. 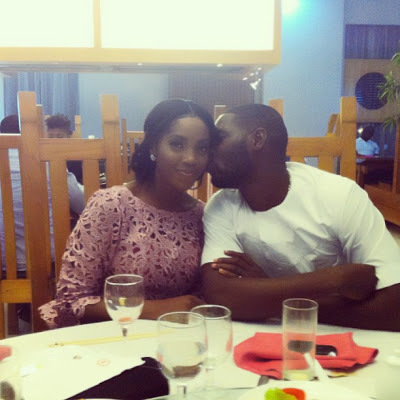 Naija Actress Chika Ike: I’m Not Sure I Will Marry Again…. 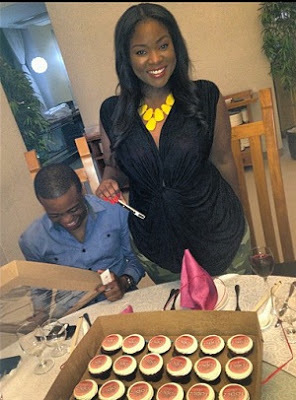 Chika Ike as a Nollywood Actress has garnered fame and fortune especially after her drastic decision to get a haircut for a movie role. 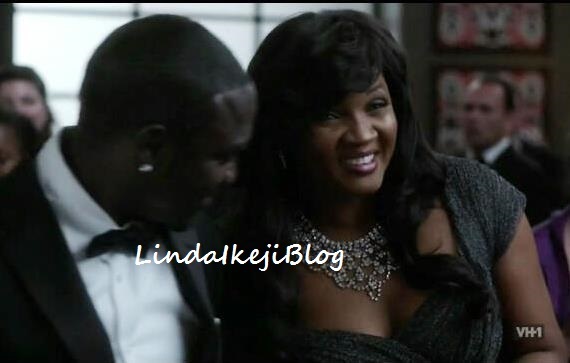 In a recent episode of “Rubbin’ Minds” with Ebuka Obi-Uchendu (former BBA housemate), the Naija Diva talks about her love life, career, fears and what to expect from her soon. 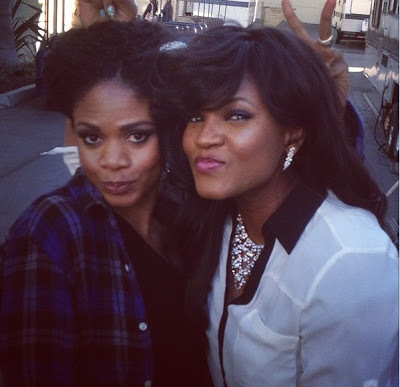 1) starred in her first movie role as an extra in 2005. 2) cries sometimes when she reads false, offensive and antagonizing rumors, stories and critique about herself online. 3) plans to grow back her hair as soon as possible. 4) admits that she prefers the ‘Asaba’ straight-to-DVD movies because they are more commercially successful than those that go straight to cinema. 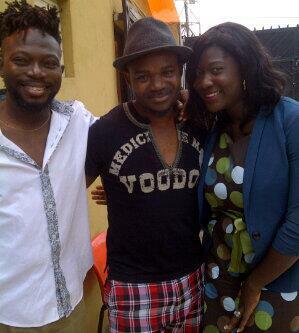 This entry was posted in Uncategorized and tagged chika ike, Ebuka Obi-Uchendu, Rubbin’ Minds. 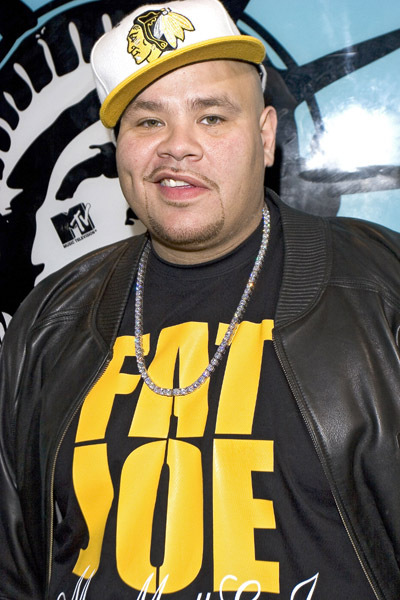 Rapper Fat Joe Sentenced To Prison!!! 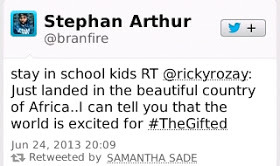 taxes prior to his sentencing and for his charitable work. Ruben Diaz, who cited Cartagena’s efforts to donate computers to local schools aided in minimizing the magnitude of his sentancing. Cartagena apologized to his family and friends, saying he let them down. He said his 6-year-old daughter was being taunted in school by classmates who said her father was going to jail. “There was a lot going on in the years that I didn’t file my taxes, but it was my responsibility,” he said. 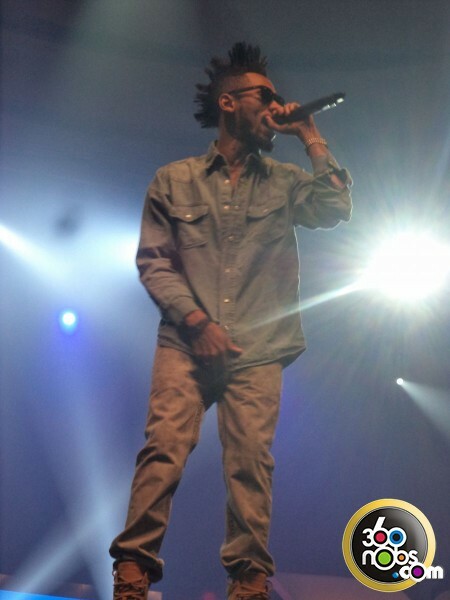 His attorneys had asked for probation in light of the three-month prison sentence handed down to hip hop artist Lauryn Hill in May on similar tax charges but alas, he still got the can and is scheduled to report to prison by August 26. This entry was posted in Uncategorized and tagged Fat Joe, Lauryn Hill. 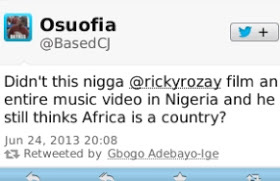 Rick Ross Thinks Africa Is A Country!!! 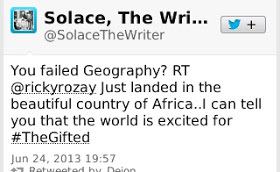 One would assume an internationally acclaimed rapper of Rick Ross’ calibre should know the difference between a country & a continent. 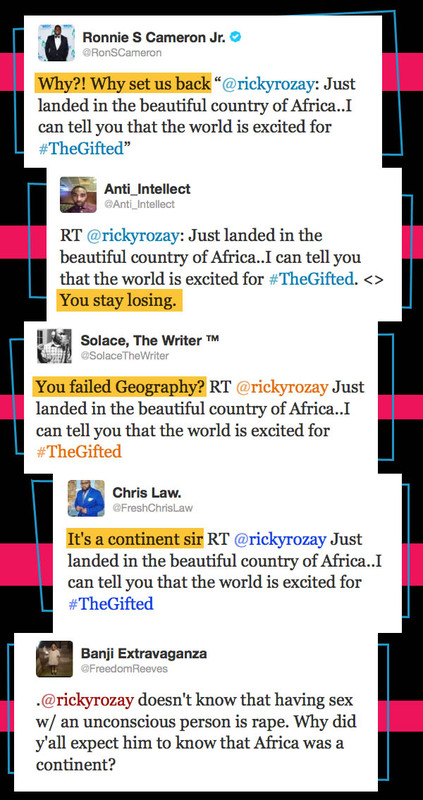 His twitter followers went in on him for mistaking the Continent of Africa for a country. 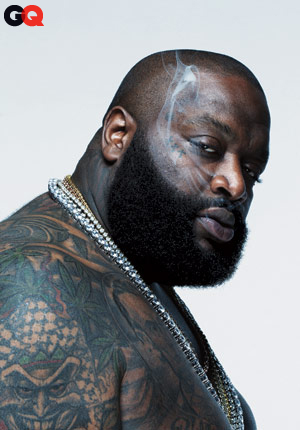 This entry was posted in Uncategorized and tagged Rick Ross.